Hello all. 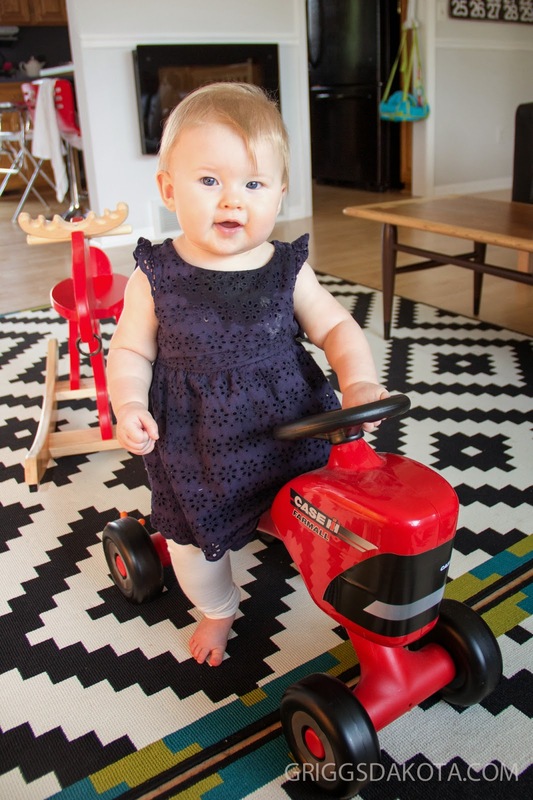 It's Kirsti, daughter of farmers Fred and Jane and the original creator of this blog. Remember this post from way back in May 2009? My life has changed greatly since I was a college student starting an agricultural blog from our family farm in rural North Dakota. I'm now a wife, mother and resident of western North Dakota's oil boom. 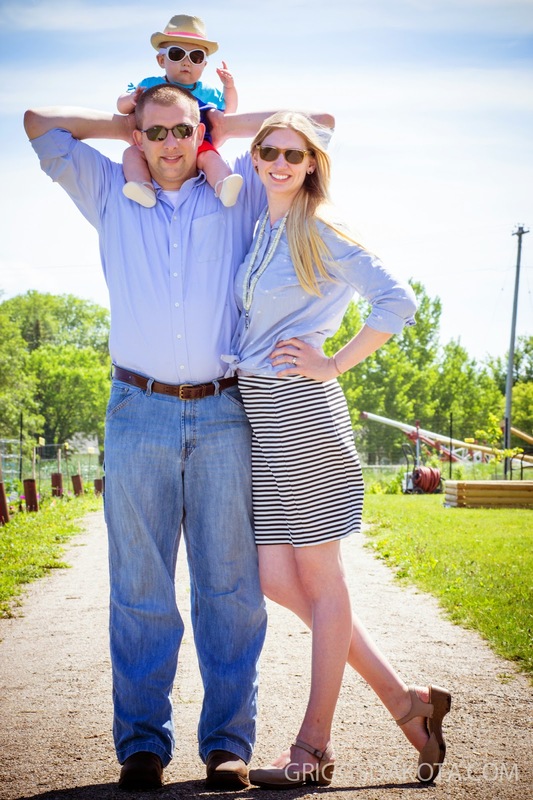 My little family's livelihood revolves around the energy industry and I hope to share a bit of insight into this exciting time that we are experiencing out here in western North Dakota. Join me, dear readers, each Monday with tales from Greater Dakota.